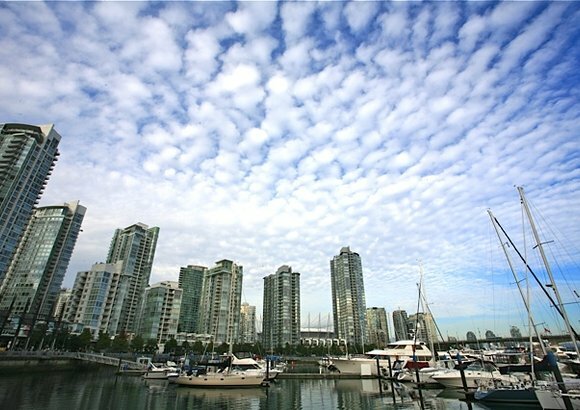 Yaletown, also known as False Creek North, is one of Vancouver's most trendy and desirable downtown neighbourhoods. The residents that make up this unique community range from hip professionals to local sports stars and celebrities. There is also a growing number of young families who choose to raise their children in this vibrant area versus moving to the 'burbs and for good reason. 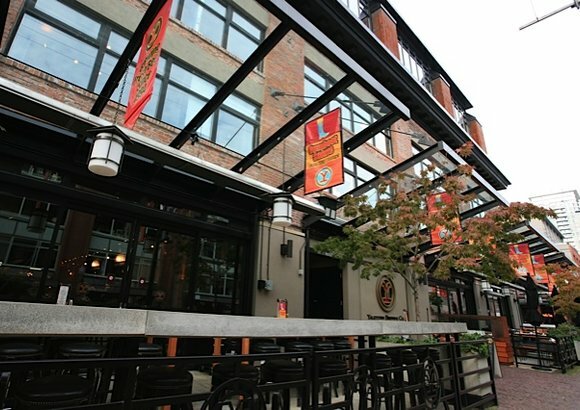 Yaletown has gone through an incredible transformation over the years. You'll find everything you need here including boutique shops and services, great local eateries and pubs, small produce merchants and quality grocers such as Urban Fair. 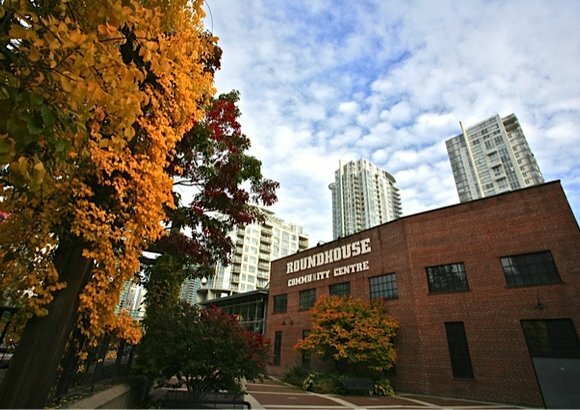 All of this in a prime location with easy access to the skytrain, marina, and local parks and beaches. Do you think Yaletwon is perfect for you? Contact your favourite real estate professional today to get great advice on Yaletown condos for sale.